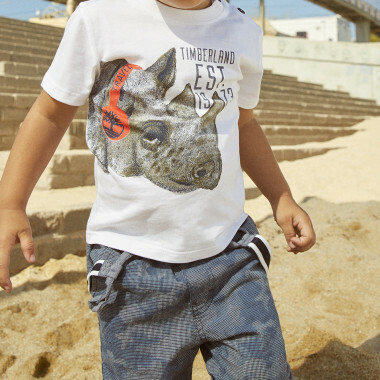 The best of spring-summer collections up to 30% off! 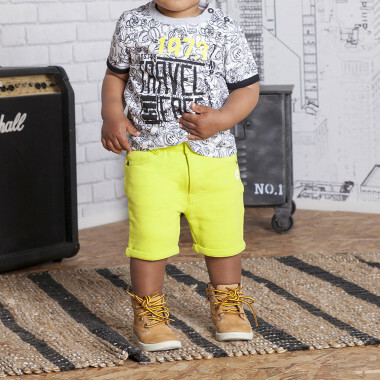 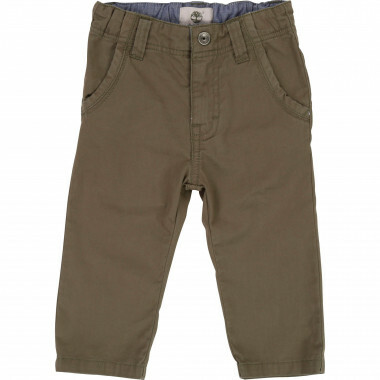 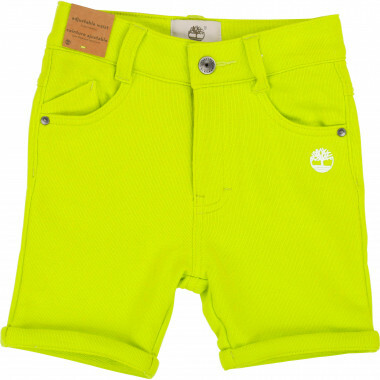 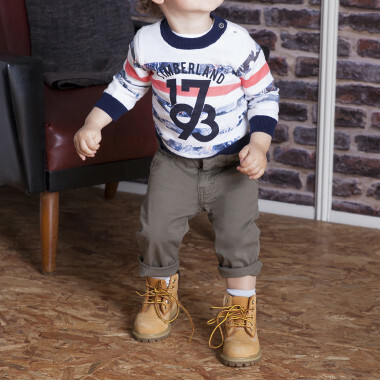 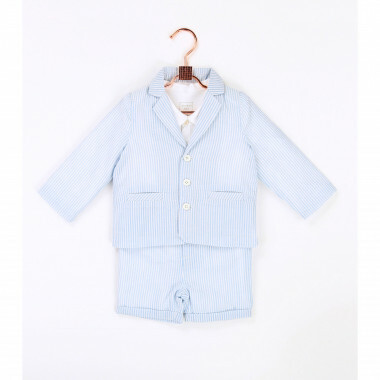 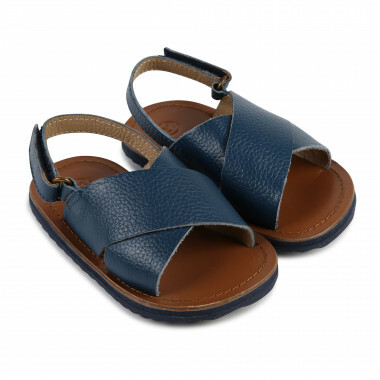 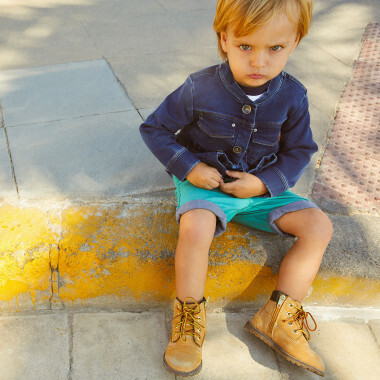 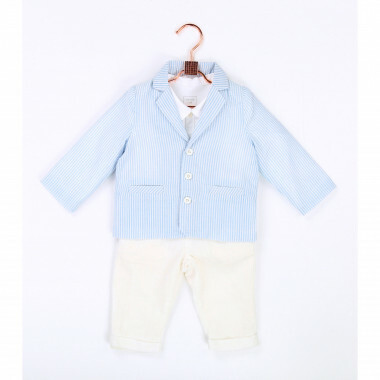  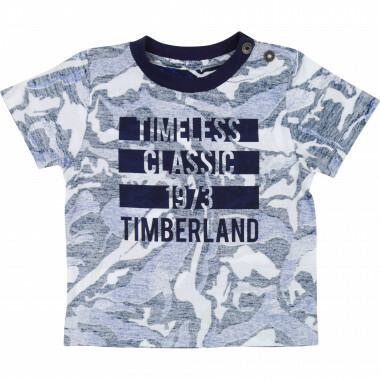 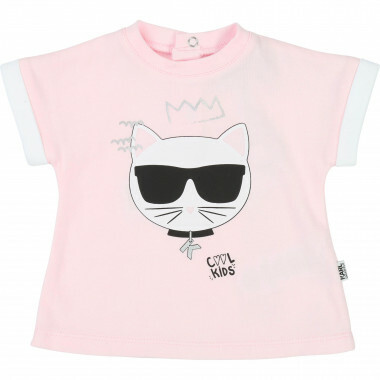 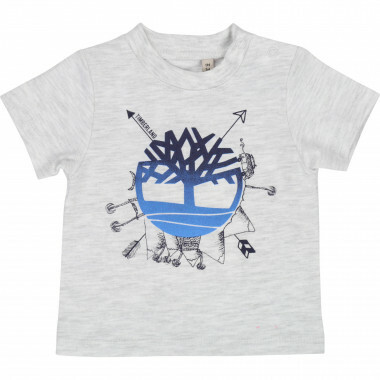 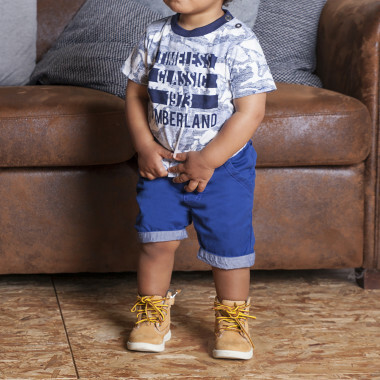 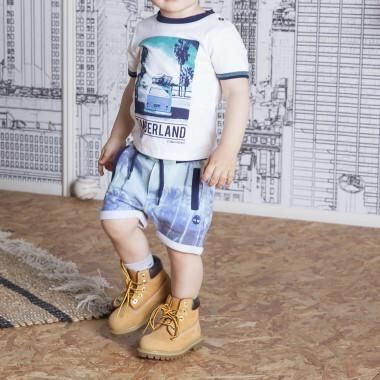 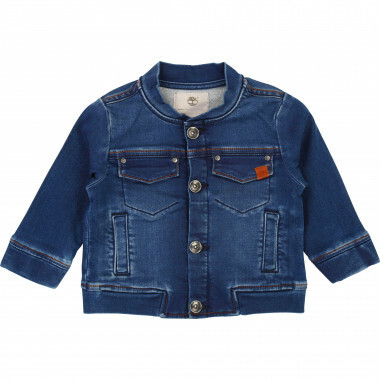 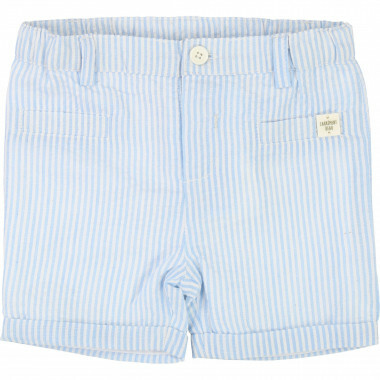 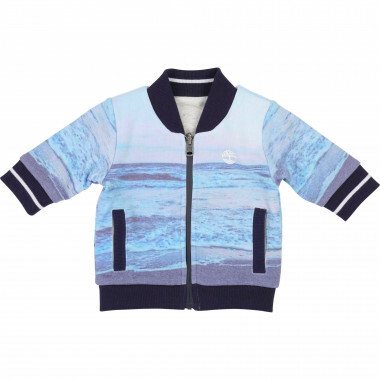 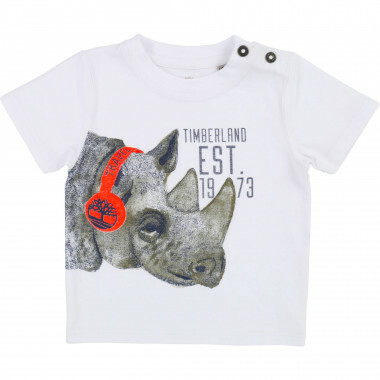 It's time to shop the most beautiful brands of baby boy's fashion: Billybandit, Carrément Beau, DKNY, KARL LAGERFELD KIDS, Little Marc Jacobs, Zadig & Voltaire and Timberland. 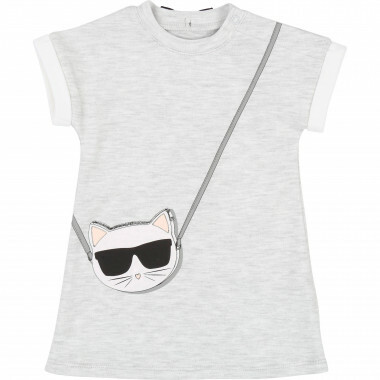 Colorful t-shirts, trousers, shoes, dresses ... all the must-haves of the season at a small price!